Listing your home can be a formidable task especially if it is your first time and you are unsure about the various processes and paperwork that has to be done. Luckily, there are realtors who can guide you through the entire process and ensure that your home fetches the best price in the market. Here are 4 household items that you should include in the listing of your home. In the current economy, homebuyers are keen on saving money when buying a home. Including all the kitchen appliances in the listing will give you an edge in the market, as it will save potential buyers hundreds of dollars that they would have spent renovating and installing equipment. Lighting is one of the primary factors that potential homebuyers consider when comparing and contrasting different homes on their list. Based on this fact, it is recommended to provide details of all the lighting fixtures in your home in the listing. Be sure to repair the faulty ones or replace them all with the advanced options in the market to make your home stand out from the other homes for sale. Water conservation is one of the simple ways of promoting environmental wellness. Thanks to advancement in technology, there are new water recycling units that you can install to reduce wastage of water in your home. The recycled water can be used for various purposes such as watering the landscape. Include all the electronics in the house that you do not intend to carry to your new home. The electronics will help the buyer save time and money that they would have spent purchasing new electronics once they move in. Make sure that you include the cost of these four household items in the asking price of the home. 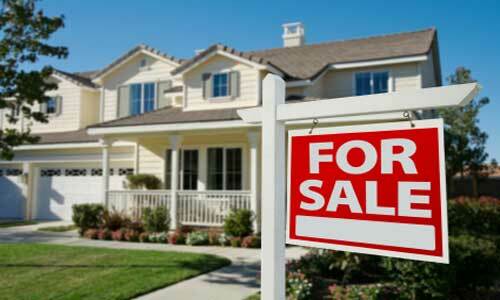 Hire a professional evaluator to help you determine the correct value of your home.